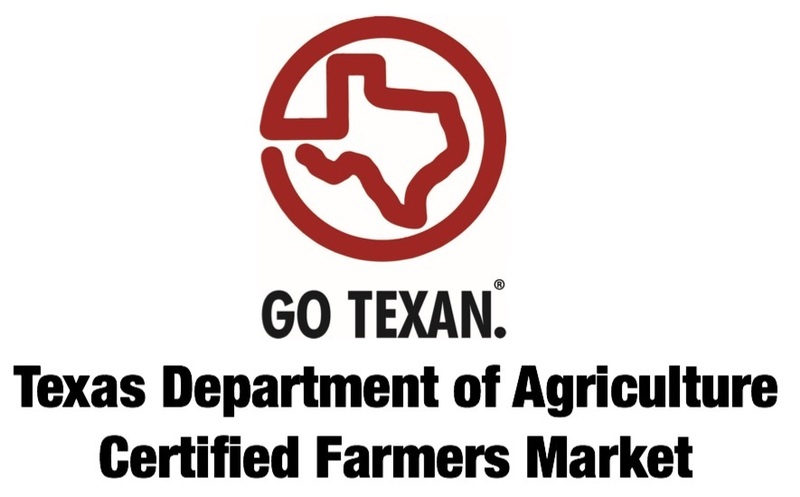 The McAllen Farmers Market is a Texas Department of Agriculture Certified Farmers Market and a member of the GO TEXAN program. The McAllen Farmers Market serves as a center of activity for community engagement, promoting access to locally grown produce, artisan goods, learning opportunities, creative space for the arts, and collaboration among community based organizations. The McAllen Farmers Market has received incredible support from community organizations and local businesses. The City of McAllen, McAllen Public Library, La Salud del Valle, Alegre Despertar, Good Day Valley and the Texas Chef’s Association RGV Chapter have joined forces to promote access to locally grown, chemical free produce and provide opportunities for farmers, ranchers, bakers and artisans to sell their products directly to consumers. The McAllen Farmers Market provides consumers with opportunities to buy locally grown vegetables and fruit, fresh free range farm eggs, raw/natural honey, nuts, dried fruit, a variety of baked goods, health & beauty products, re-purposed crafts and handcrafted jewelry. In addition to providing residents of the Rio Grande Valley with access to local food, the McAllen Farmers Market strives to educate the public on the numerous benefits of eating healthy. Educational opportunities are further provided through cooking demonstrations and student presentations. The Texas Chef’s Association RGV Chapter, Nutritionists and Health Coaches share their passion and knowledge with patrons by preparing delicious, nutritious meals utilizing fresh, local produce and products from vendors at the McAllen Farmers Market. Students from local high schools, colleges and universities share their skills and research with community. It is through the collective effort of many dedicated people that the McAllen Farmers Market has continued to grow. It is our hope that fresh, local, chemical free food will one day be more readily available and accessible.